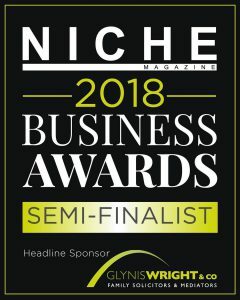 Shortlisted as semi finalists in the Niche Business Awards 2018 is something for us all to celebrate. Niche is exactly what we call our welding equipment supply business. Trading for over 50 years, we found our niche back in the 80s of selling Used and Refurbished Welding and Cutting Equipment. Experience, International Trade, Relocation and of course a great team are some of the reasons why our British based company has seen such growth around the world. Keep watching for the results. Presentation to the Judges takes place on 8th August. This entry was posted in Westermans News and tagged awards, business awards, leicestershire, niche. Bookmark the permalink.